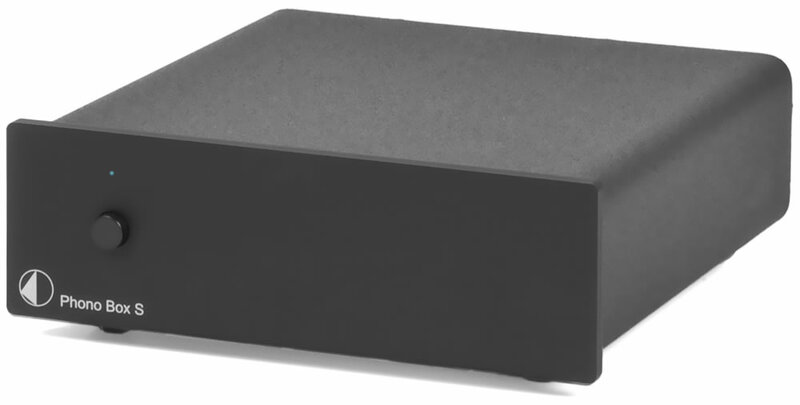 Phono Box S: audiophile, versatile & affordable! 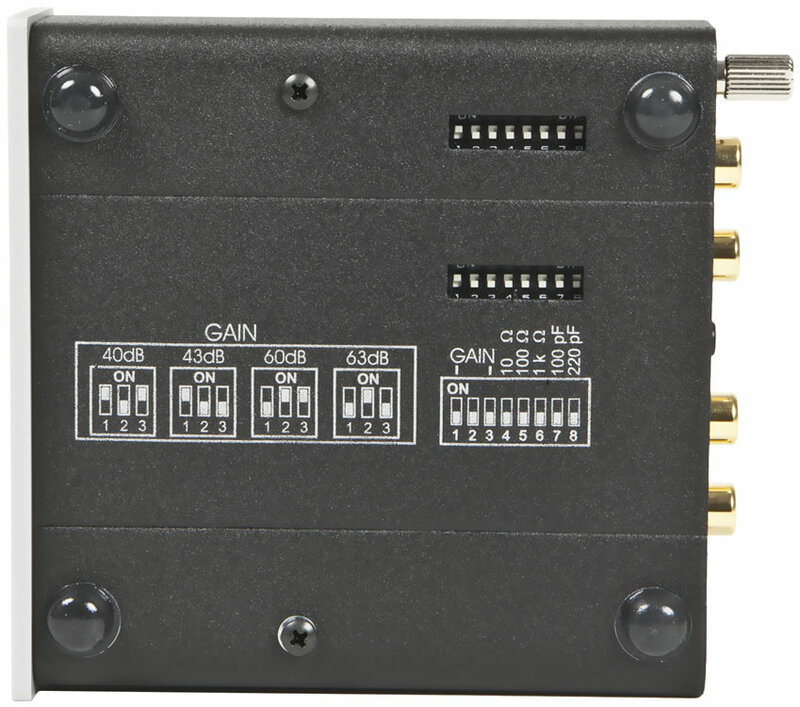 This new phono preamplifier offers unrivaled performance and unique flexibility, which never before was available at this price! 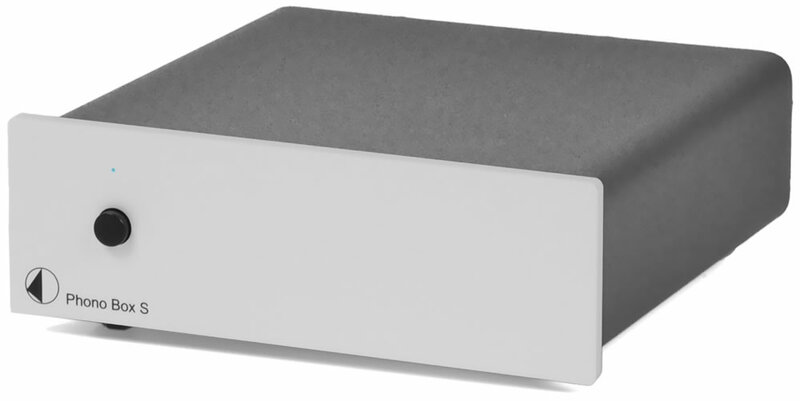 The class-leading music reproduction of Phono Box S gives pure dynamics, full transparency, analogue warmth, bass texture, detail resolution and purity of all audible frequencies.